Stephanie Lexer: BIEST screening on HALLOWEEN! 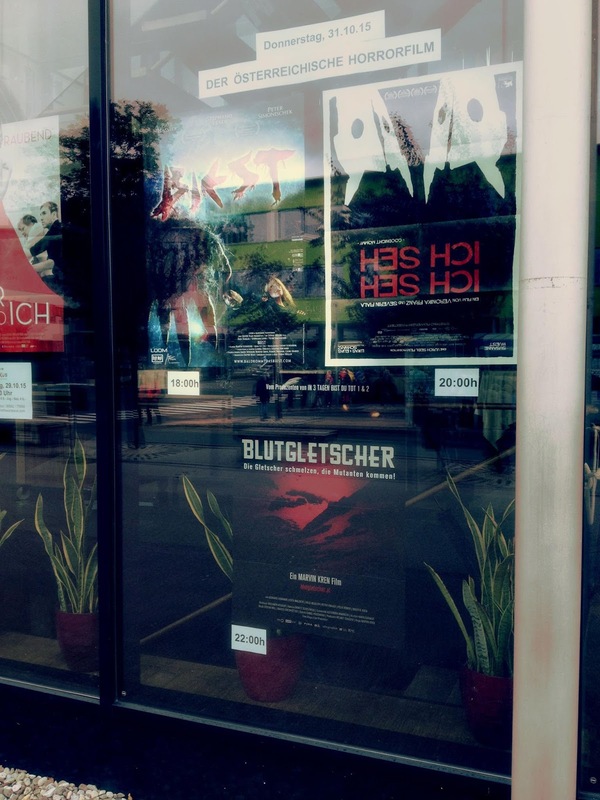 Our feature film BIEST was screened in Saalfelden, Austria, on HALLOWEEN 2015! BIEST was part of a triple-feature-event and started off the evening, followed by two amazing films such as "Goodnight Mommy" and "Blood Glacier"!